Qtica Natural Nail Growth Stimulator 0.5ozGFF Must Haves! I have nails that peel easily (largely due to over-washing my hands). As a result, polish chips very easily. I tried gel manicures for a few months and my nails pretty much lost all life. I bought this as a last resort and used it alone for two weeks. My nails didn`t strengthen too much in that period, but I tried it as a base coat with Zoya anchor, polish and armor and it was been amazing. My polish has lasted for almost a week with no real chips (the polish has worn away a little on corners but NO CHIPS!). This is truly remarkable for how often my hands are in water. Usually polish chips within two days for me. Last night I even used this as a top coat and it helped moisturize my nails and keep the polish on. I am so happy! I wish it wasn`t so expensive but hey it`s worth it! 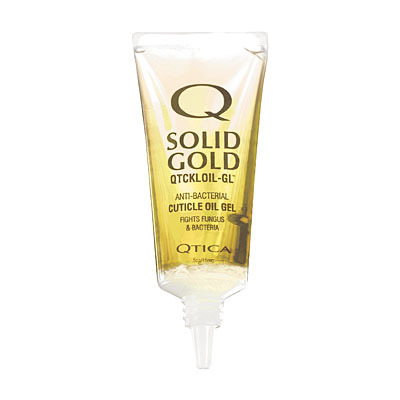 Qtica Natural Nail Growth Stimulator 0.5ozLOVE IT! I got this with my share the love points and I am so glad I did!! My nails look incredible! 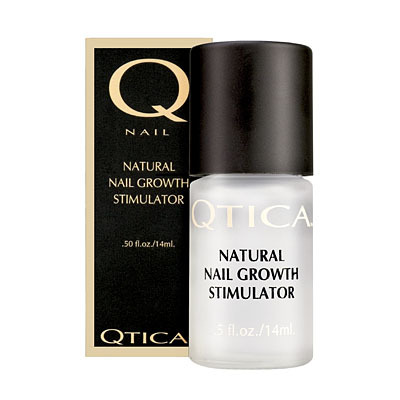 Qtica Natural Nail Growth Stimulator 0.5ozThis is the only product that really works! I don`t say that unless I mean it, and after having acrylic nails for ten years, I got tired of getting fills and I just wanted natural nails again. I asked the advice of my salon`s owner, and she recommended this product. I felt that I had tried them all and nothing helped strengthen my nails, but I have used this for over a year. I put two coats on after I file my nails. I remove it after one week and reapply. It`s amazing. My nails are strong and lovely. I keep them rather short, just for convenience, but they look great. Thanks for a wonderful product. While I felt like this did make my nails grow faster, it didn`t really help with my nail pealing. The real problem was that the brush always stuck to the bottle when I opened it and I would have to crack it off, and then screw the cap back on to pick the brush back up. Until one day it went on crooked, there was an audible cracking, and I couldn`t get the brush to come back out to straighten it out. Then the lid wouldn`t close all the way and within two weeks, most of the product had hardened. Money wasted. I started using this product a couple of months ago. It is wonderful. My nails have always grown quickly, but they broke easily and peeled a lot. After using this my nails are much stronger and I don`t have to worry about the breaks or the peeling. I can actually keep my nails longer now than I could in the past. I use is as a base under my polish or on its own. I recommend this to anyone who needs help with problem nails. Best product I have ever used. I have disliked other nail strengthers so much I would just stop using them. I got tired of a thick coat of something on my nail that never actually made my nails stronger. 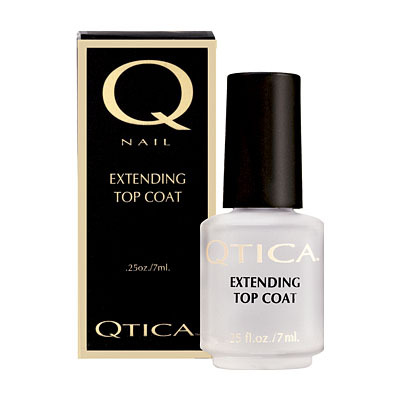 This is a great product to wear alone or as a base coat. It has a great gloss without appearing too shiny. Quick dry time. Less than a minute. Love it! I am amazed at what this product has done for my nails. I used to have horribly thin, weak nails that would tear so low down that my nail beds would often bleed. Last week, after using this product for about 3 weeks, I actually--for the first time in my life--had to cut my nails because they were getting too long. They actually feel STRONG. I can`t believe these are my nails! 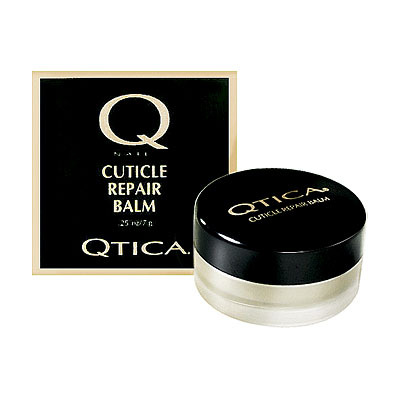 Qtica Natural Nail Growth Stimulator 0.5ozIt works wonders! I`ll admit it, I`m a nail-chewer. During a particularly bad period, I gnawed my nails down below the quick. They hurt and they looked horrid. I haven`t even used one bottle of the Growth Stimulator, and they look fabulous! They grow quickly, they`re stronger, and I`m able to keep them covered in beautiful Zoya colors too keep them out of my mouth, lol. 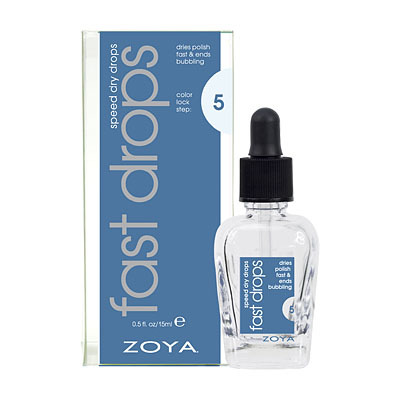 Thank you, Zoya! 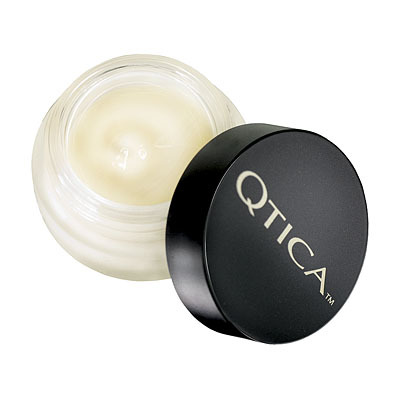 Qtica Natural Nail Growth Stimulator 0.5ozThis stuff is incredible!! I bought this some time ago, never consistently using it. Recently came across it and decided to use it regularly. My nails have never grown in my life, they`ve been so weak they`d even catch and bend backward. Ouch! They also peeled in layers. As soon as they would grow a little it would start and I would pick and peel until there was nothing left. Now after using the Nail Growth Stimulator my nails are hard, no peeling here, not to mention growing steadily. And it stays on great, I put it under and on top of 1-2 coats of polish and it`s actually work to get it all off my nails! I`m here today to order another bottle because no way I`d be without it now. This really works. I could see and feel the difference after first 7 days. My nails were stronger and I definitely saw growth. It has been about 2 months since I started using this product and my nails never looked better. I would highly recommend this product to anyone who wants great natural nails without switching to artificial nails. 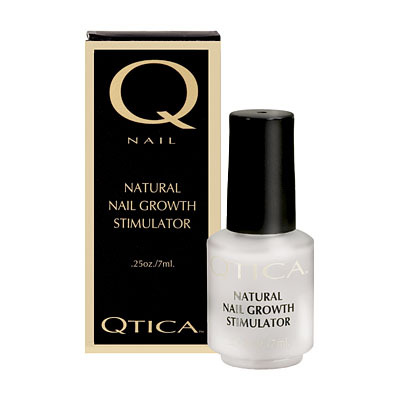 Qtica Natural Nail Growth StimulatorGreat solution for problem nails. I have disliked my nails all my life. They have always been flimsy and prone to peeling and breaking all the time from everyday use of my hands. However when I use this product according to the label instructions, I don`t have any of my typical nail problems. My nails grow out in less time, and they are much more strong and health-looking than usual. I am actually able to keep my nails long and even because they don`t break nearly as much. If you have problem nails that tend to stay short because they lack strength and integrity, I suggest you try this product. Trust me, it`s worth the money to get the results you want. I have to admit that I am guilty. I bought this product when it first came out and had amazing results. My nails grew and they got stronger as promised. 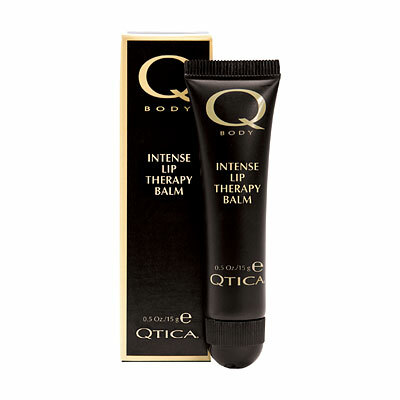 I could have bought another bottle of Qtica, but nooo. I decided that it was too expensive so I would try some other products that were cheaper thinking they would work as well. So I tried one product, then another, then another and then another that had multiple formulas only to realize that none of them worked as well (infact my nails started to look worse than ever). 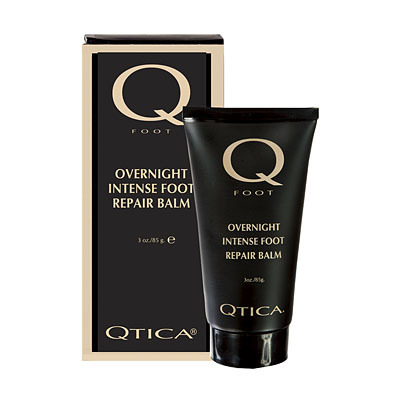 To add insult to injury I had spent over $200 on different products only to realize that they did not work anywhere as well as Qtica. 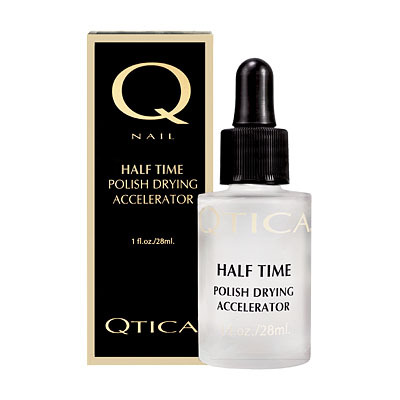 I'm back to Qtica Nail Growth Stimulator. You have earned my loyalty and my recommendation to every friend and co-worker.